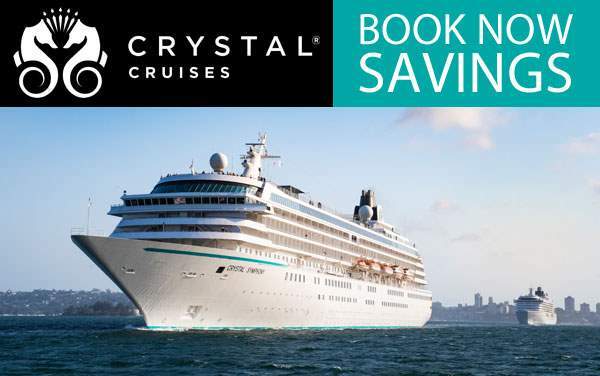 Crystal Cruises’ Transpacific cruises take guests across the Pacific Ocean aboard an elegantly appointed luxury ship. 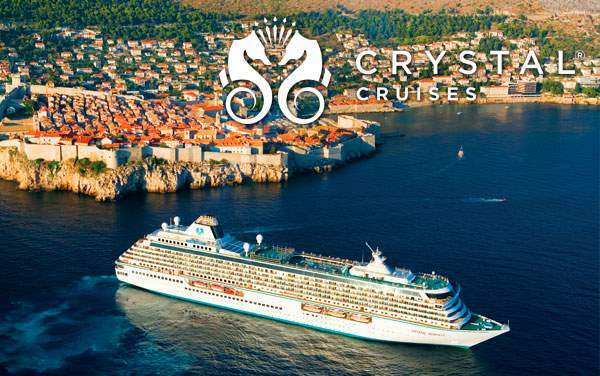 Guests’ desires are anticipated and fulfilled with the utmost care, and the Crystal Cruises experience is always unforgettable. With Crystal’s Transpacific crossings, you can sail to the islands of Hawaii and through the South Pacific before arriving in Asia or Australia. 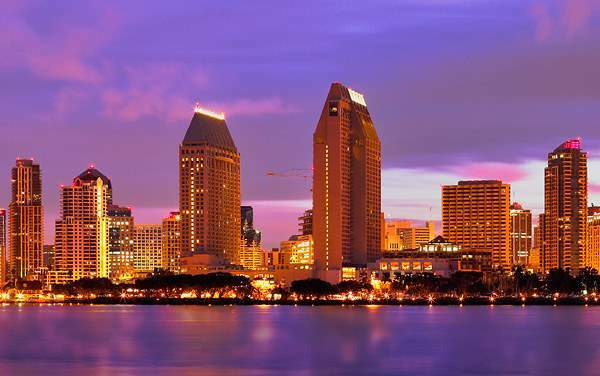 Since most Transpacific cruises feature several days at sea, you’ll have plenty of time to completely escape from your stresses back home and fully relax in the lap of luxury. 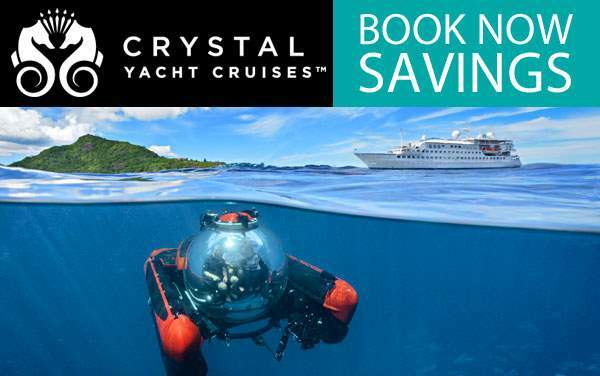 To learn more about Transpacific cruising with Crystal Cruises, contact one of our cruise experts today. 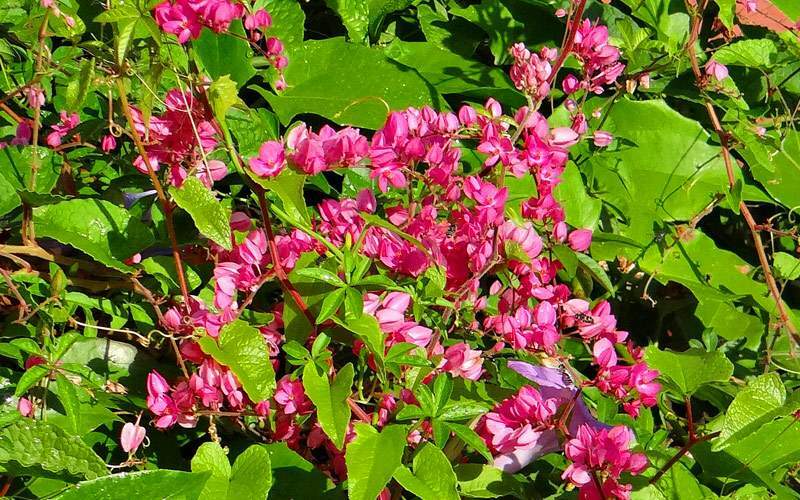 Enjoy a strenuous hike to the summit of Diamond Head Crater while learning about the island’s volcanic history and biodiversity. 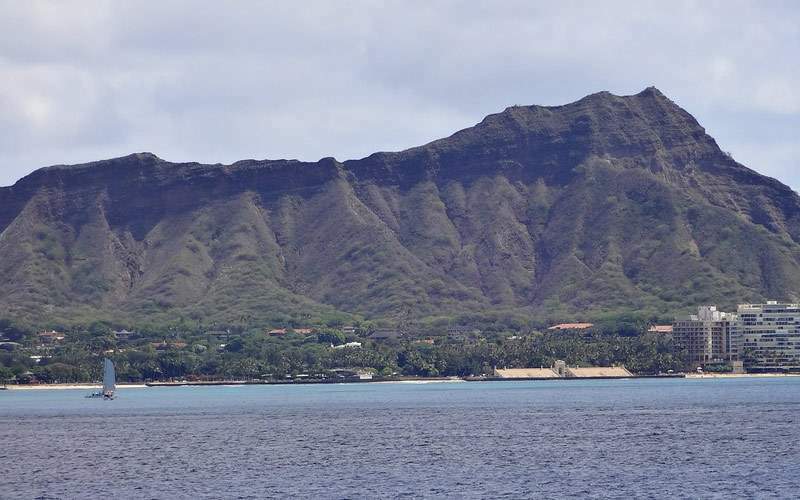 Upon reaching the summit, you’ll enjoy panoramic views of Waikiki Beach, the surrounding mountains and the blue Pacific Ocean. 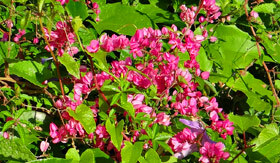 Explore the rainforests of the Lyon Arboretum while your guide points out the exotic flora and fauna. Afterwards, journey through the green valley until you reach Pu’u Uala’kaa, an elevated vantage point with mesmerizing views of the Valley of Rainbows, so named for the colorful sights that frequent the region. 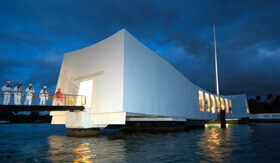 Tour Oahu’s various WWII battlefields and bases, as well as the USS Arizona Memorial. 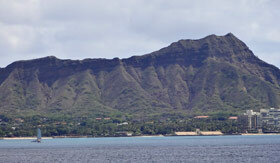 One of the most famous sites is Wheeler Army Airfield which was attacked during the air raid on Pearl Harbor. Amazingly, 14 Army Air Corps pilots were able to get airborne during the attack, saving many lives with their heroics. Visit Hawaii’s Punchbowl National Cemetery to pay your respects to the Americans that gave their lives defending their homes. 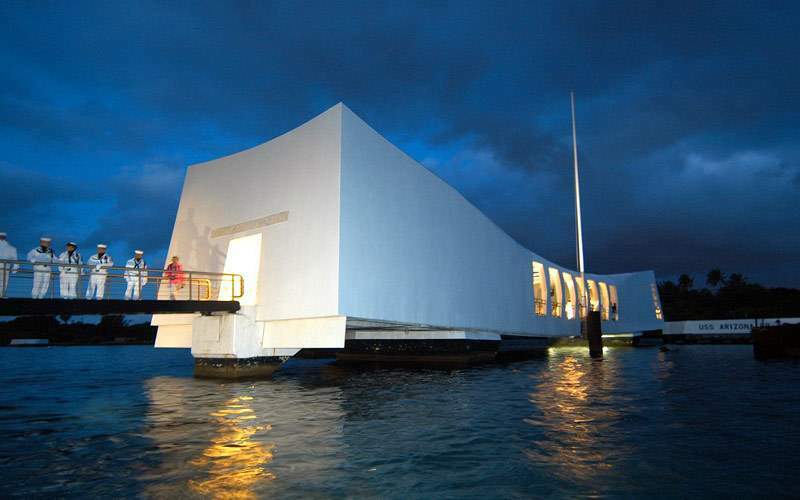 This unique cemetery, which honors fallen Americans from WWI, WWII, the Korean War and the Vietnam War, is housed in an extinct volcano. 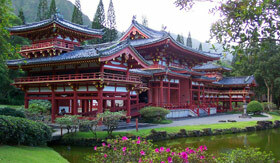 Make your way to Hawaii’s Valley of the Temples to explore the Byodo Temple. 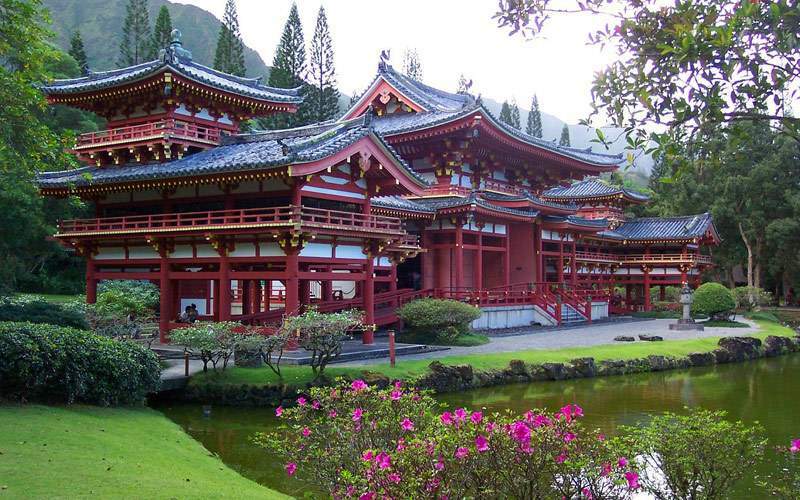 The beautiful temple is home to one of the world’s largest wooden Buddha statues. Continue touring the grounds and you’ll discover a huge koi pond, the large brass Peace Bell and the tranquil Meditation House. 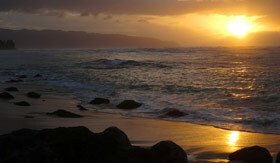 Make sure to reserve time for touring Hawaii’s amazing beaches. 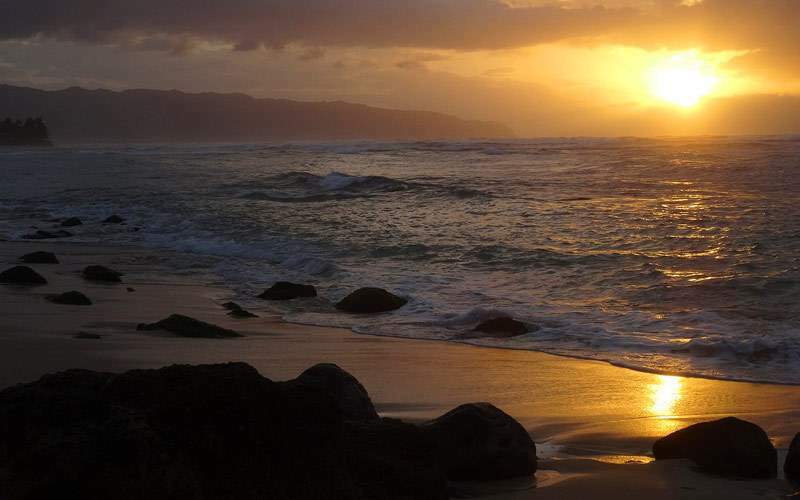 Enjoy the crashing waves and show-off surfers of Sunset Beach before making your way to Haleiwa Beach Park, occasional home to resting green sea turtles. 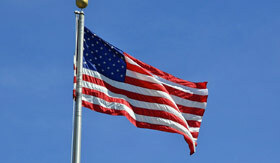 Check out our photo gallery of Transpacific cruising photos from Crystal Cruises. Best of all, this is merely a sample of the sights waiting for you on a luxurious Crystal Cruises Transpacific cruise vacation.